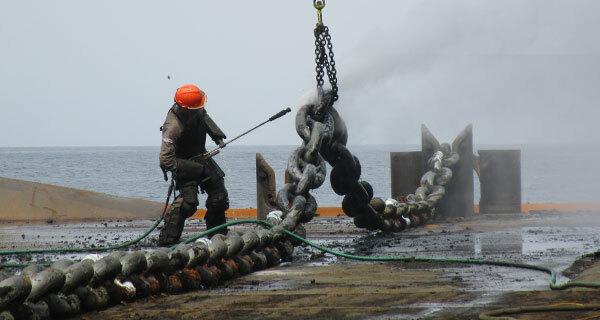 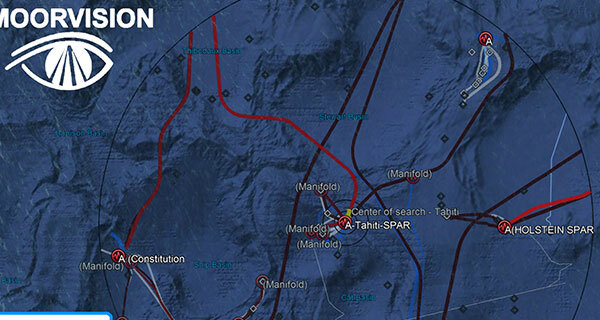 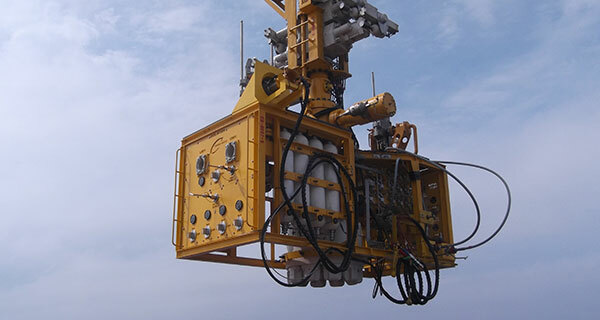 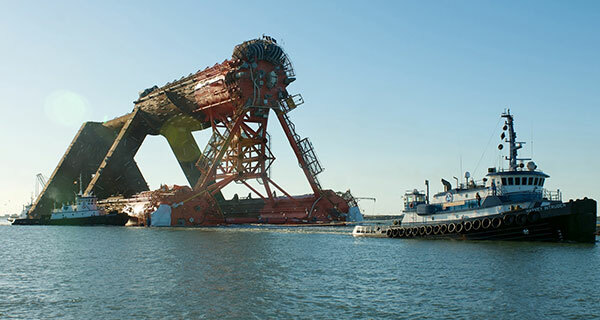 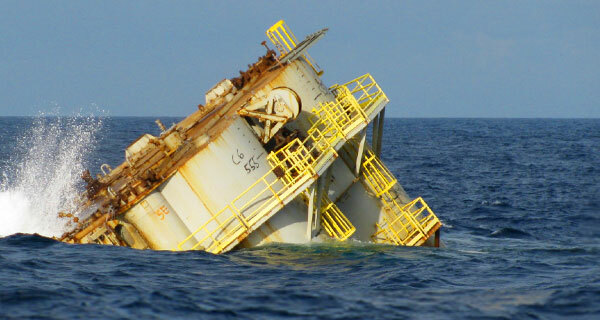 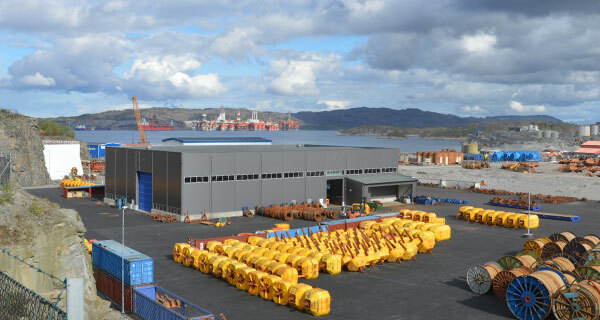 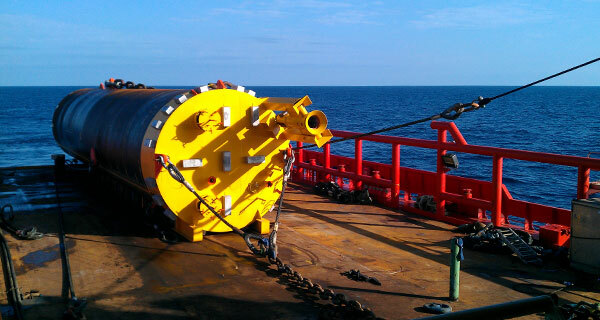 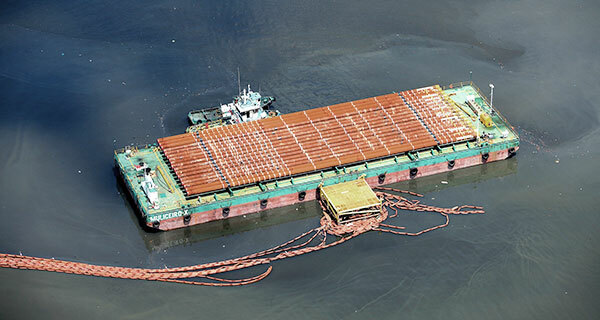 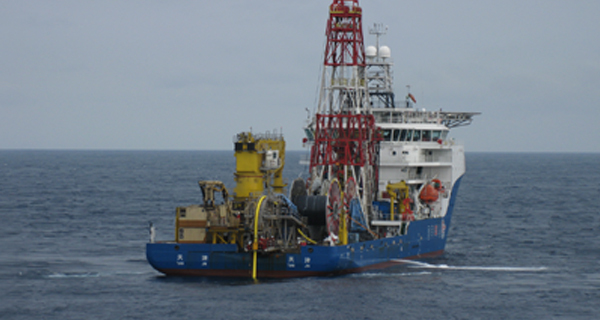 InterMoor, an Acteon company, is the leading mooring, foundations and subsea services provider. 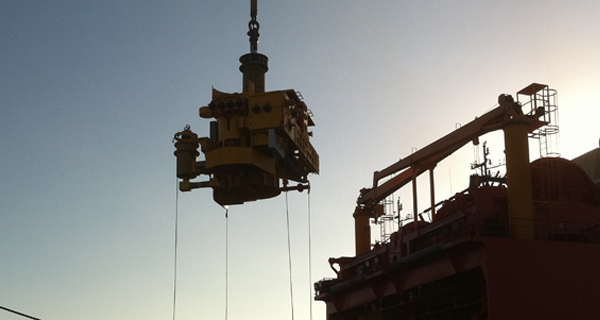 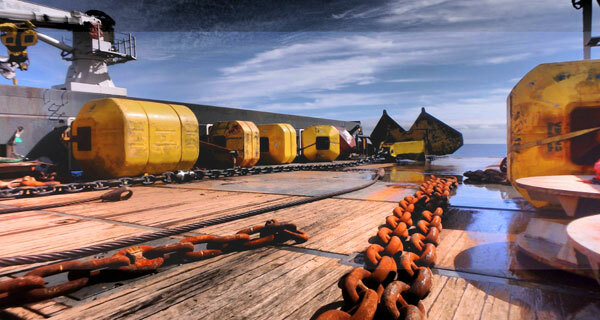 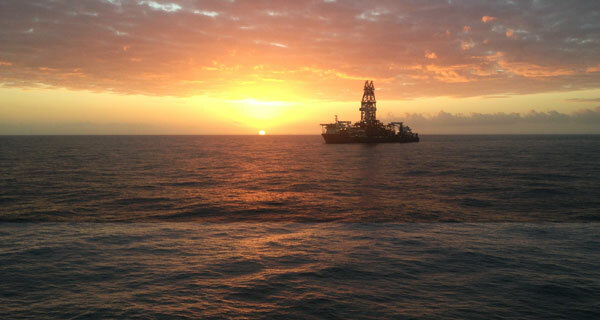 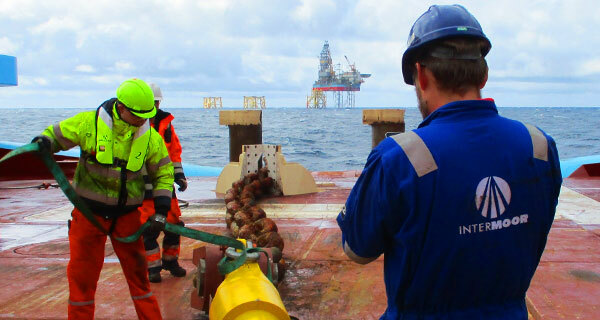 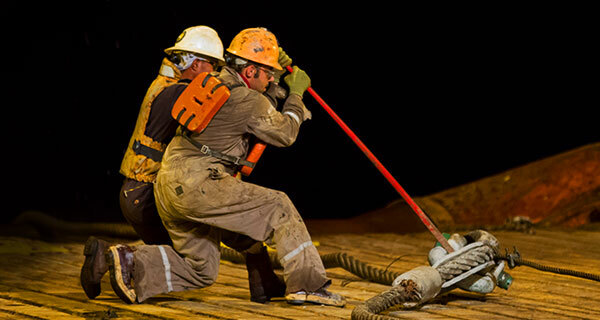 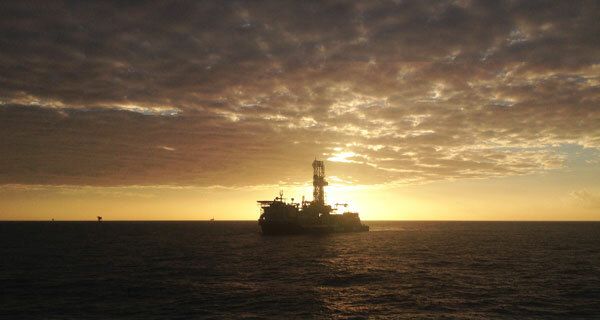 Delivering innovative solutions for rig moves, mooring services and offshore installation projects. 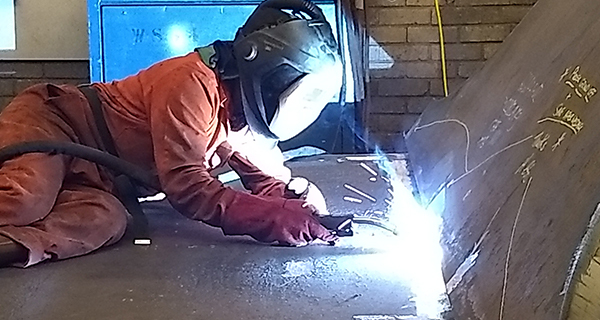 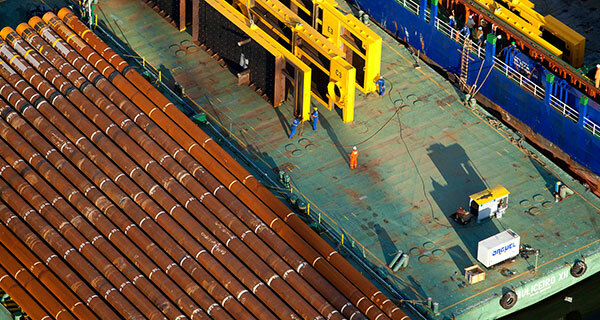 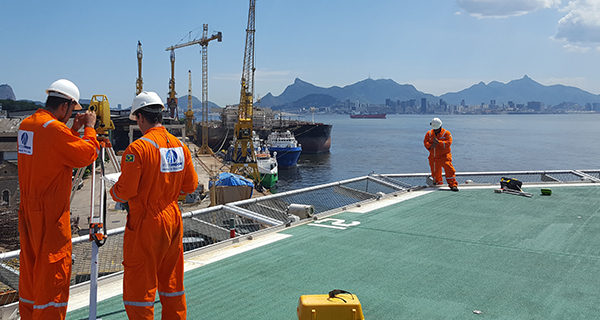 We support operators and contractors worldwide with our engineering, fabrication, shore base, survey and positioning, and inspection services to truly provide customised solutions. 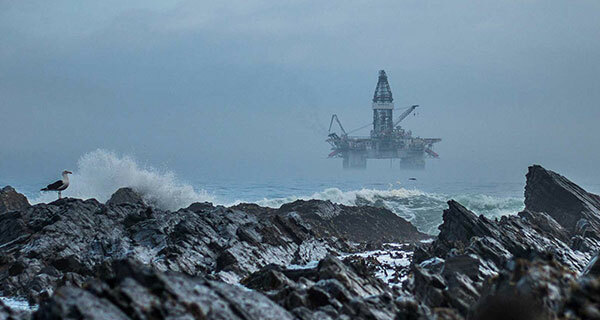 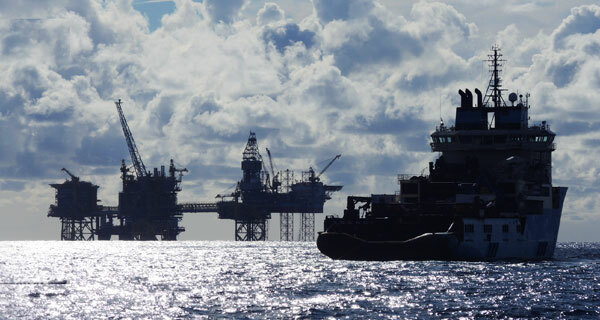 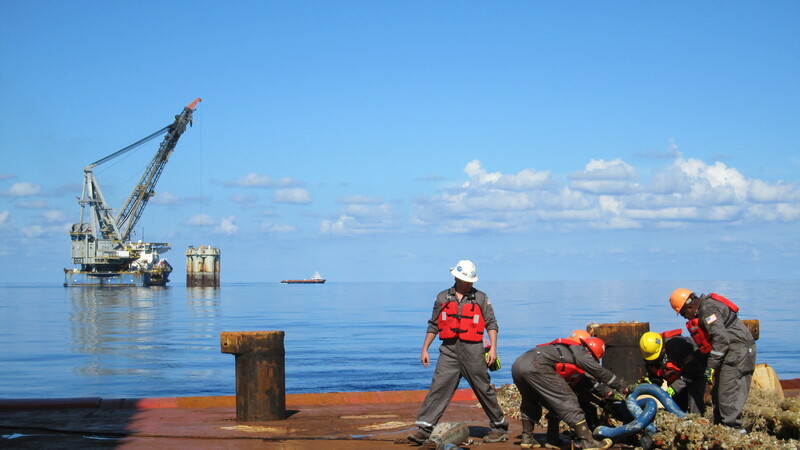 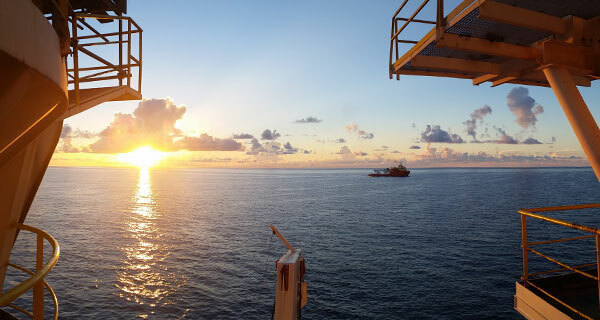 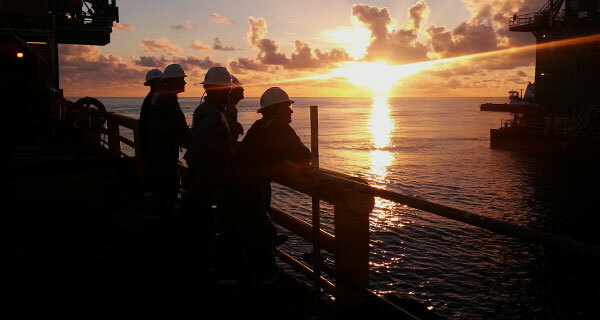 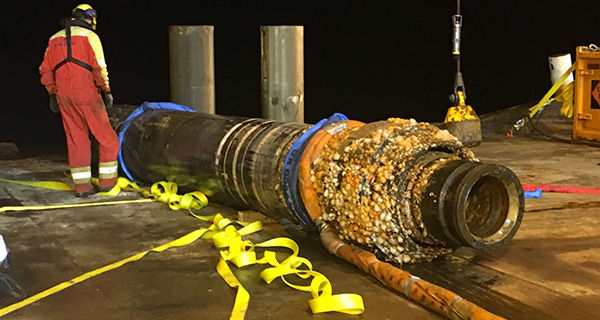 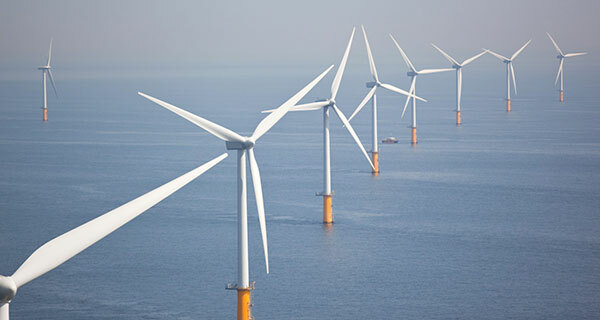 Combining technical expertise with offshore field experience is what separates us from other contractors or engineering firms. 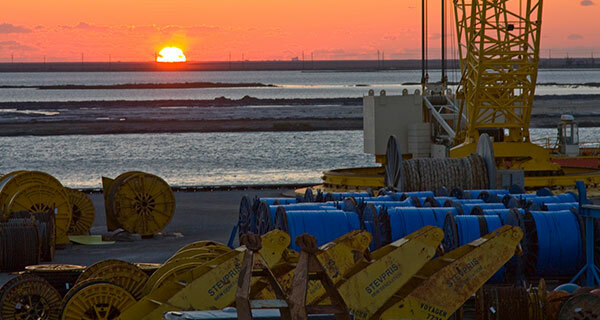 With proven experience in some of the world’s most challenging environments, our track record in delivering for our clients is second to none. 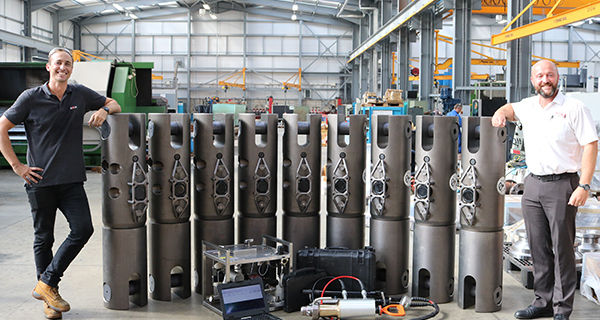 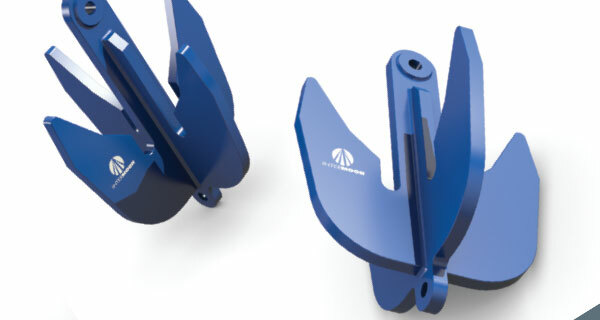 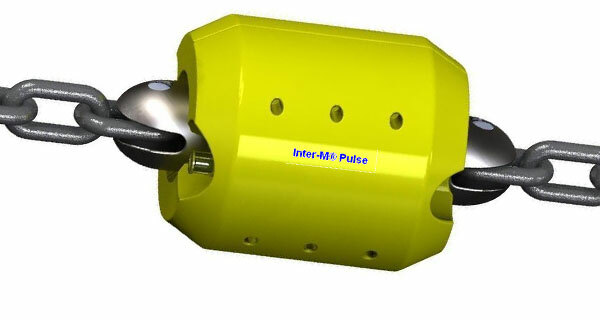 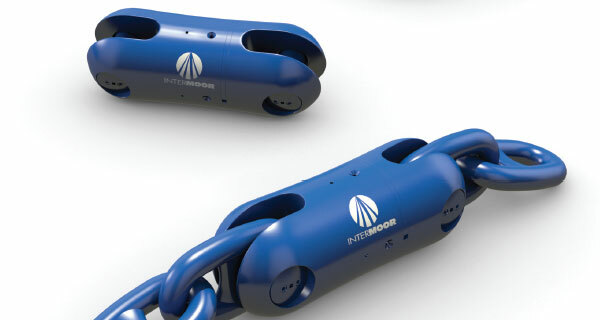 Deepwater mooring design and technology has evolved, and much of the industry’s progress has been pioneered by InterMoor. 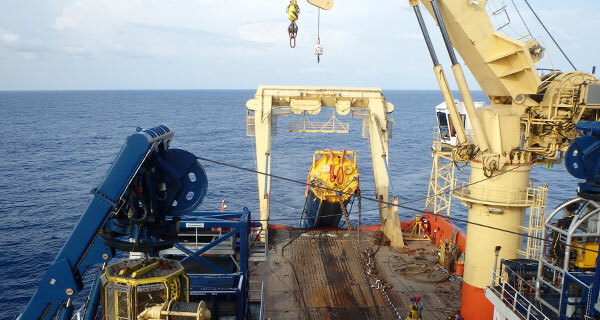 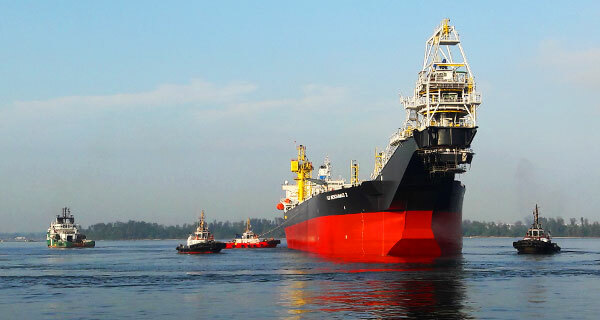 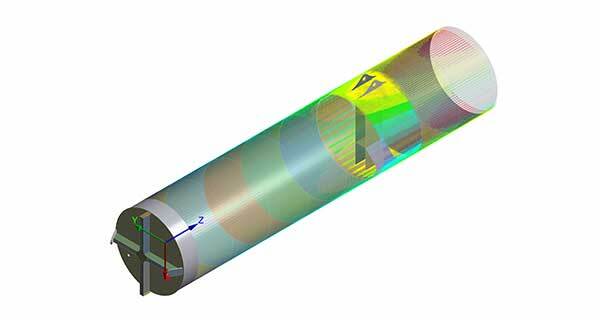 InterMoor has extensive experience in anchor design and offshore foundation design for moorings (including mooring over pipelines) and subsea equipment applications. 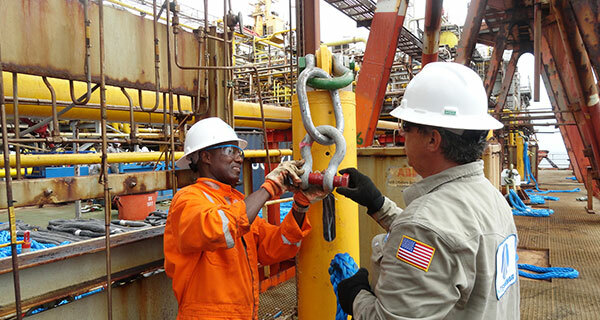 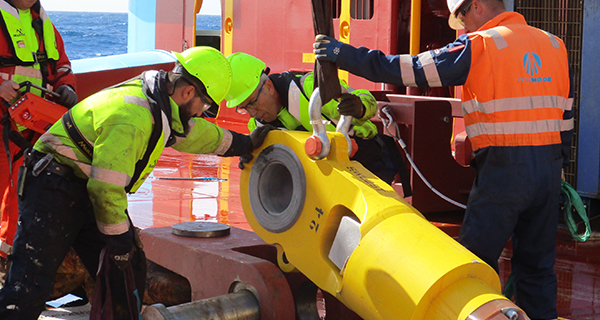 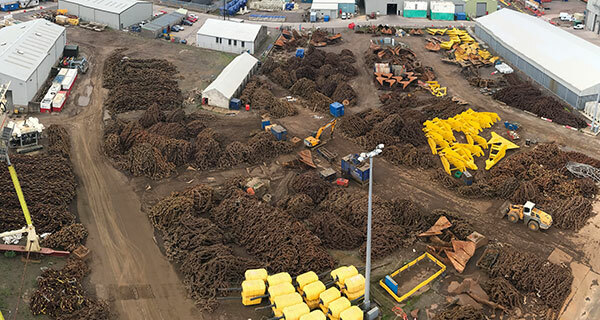 InterMoor’s demonstrates its competence with decommissioning large permanent mooring projects and providing complete life-of-field solutions to operators around the world.